Opposition MP Mikaele Leawere is calling on the management and administrators of Aptech Computer Education to provide an explanation on its decision to close down services without the prior knowledge to its students. 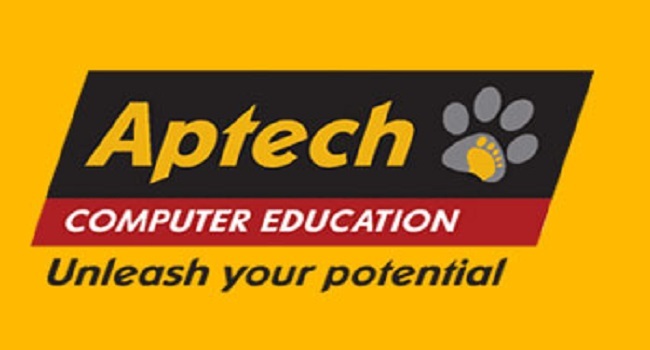 Aptech is an IT tertiary institution in Suva. Leawere says he has received grievances and complaints from students who enrolled for classes this year and those that are yet to complete their courses. He says it’s really concerning to hear complaints from students as they have been subjected to something they don’t deserve. It was initially understood that services were to cease to allow relocation for the school however, it’s been 5 months now and students have received no response from the school with respect to their classes. Attempts to get comments from the Aptech have proved futile.